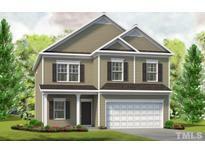 Below you can view all the homes for sale in the Sumerlyn subdivision located in Raleigh North Carolina. Listings in Sumerlyn are updated daily from data we receive from the Raleigh multiple listing service. To learn more about any of these homes or to receive custom notifications when a new property is listed for sale in Sumerlyn, give us a call at 919-928-5027. Upgraded features include new carpeting and fresh interior paint. MLS#2247664. 4823. 3 add'l bedrooms & 1 hall bath on 2nd floor. Estimated completion in June/July. 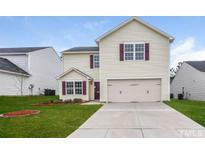 MLS#2239085. 5043. At the top of the stairs is a spacious owner's suite, while further back you'll find the large master bedroom with 3 additional secondary bedrooms. 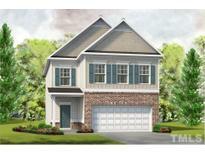 MLS#2239105. 5043.